Unit 2: Reported speech in 90 seconds! Open unit selectorClose unit selectorUnit 2 Reported speech in 90 seconds! Do you have 90 seconds? 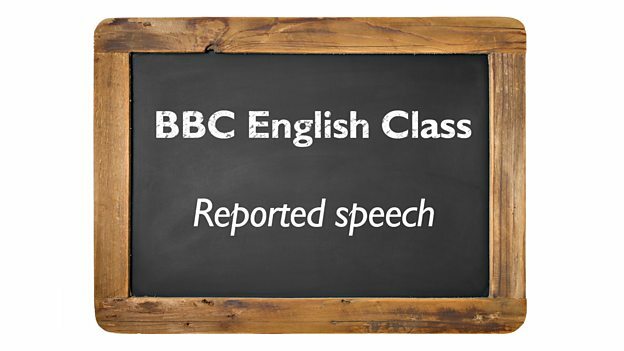 Do you want to learn something useful about reported speech? Then join Finn as he attempts to give you one useful tip against the clock! 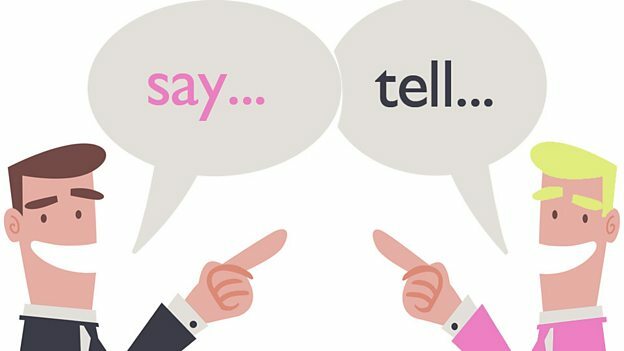 Learn the language you need to talk about the news. 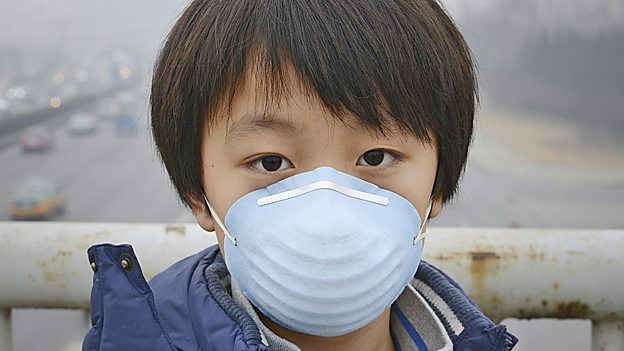 Finn and Neil have been searching the web for the words and phrases used to report the story of smog in Beijing. The staff at The White Elephant restaurant continue to wait for their first customer. When one finally arrives, they have to work quickly to make sure he doesn't get away - but do they succeed? 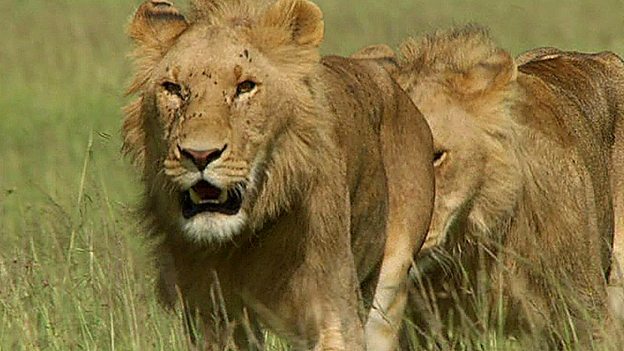 Watch the story and learn some phrases to do with being quick!